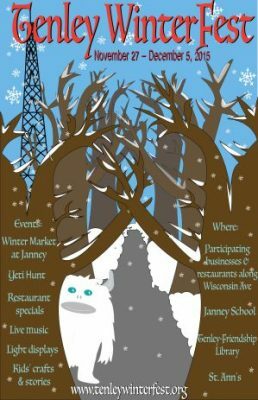 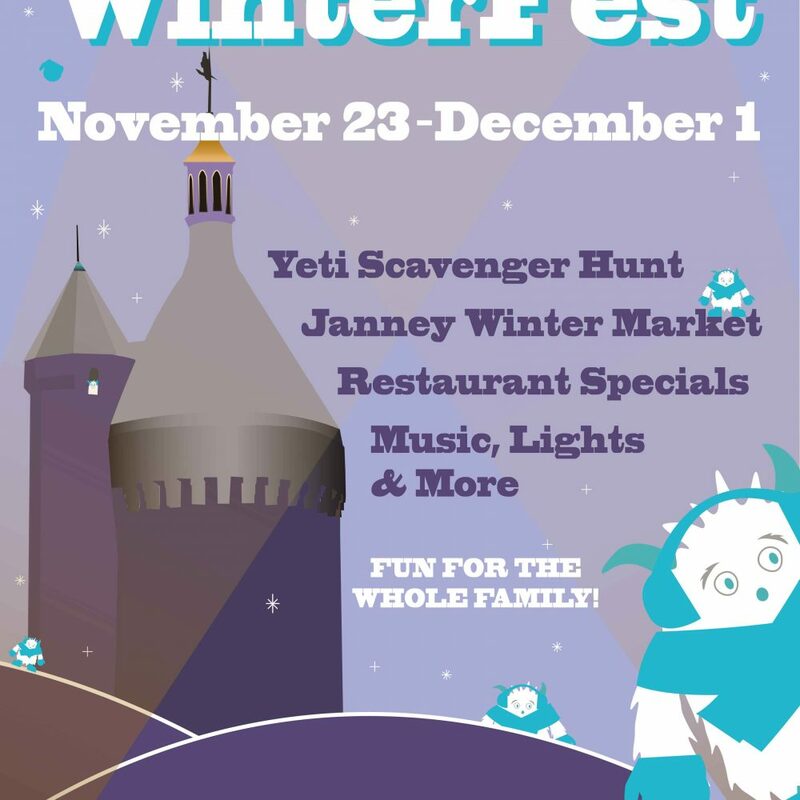 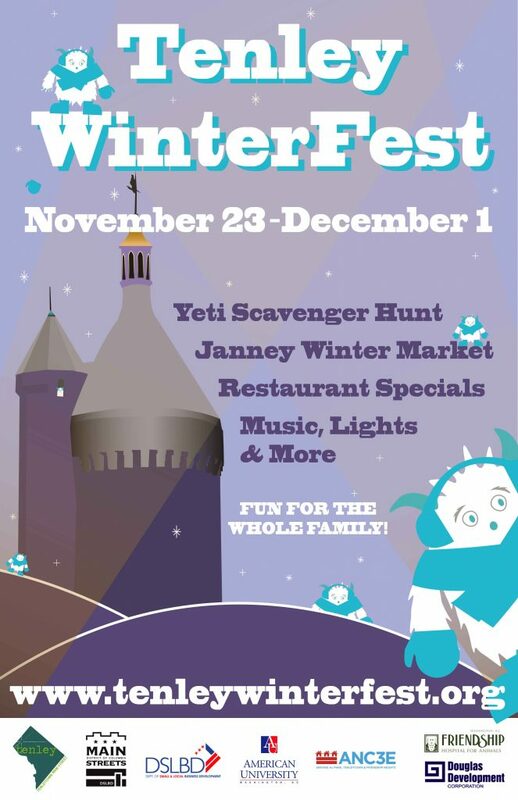 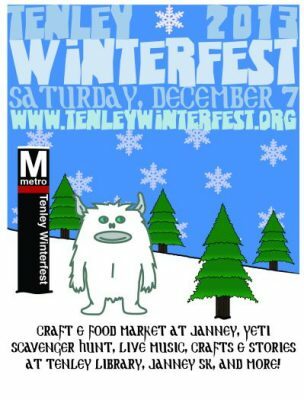 Since 2012, a local student has designed the annual Tenley WinterFest poster that hangs in storefronts along Wisconsin Avenue. 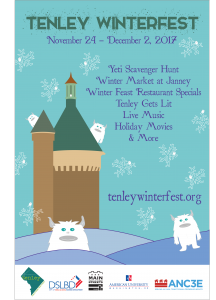 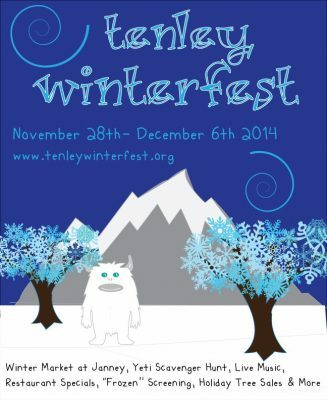 Congratulations to Wilson High School student Annikki Williams, who created the winning Tenley WinterFest 2018 poster design! 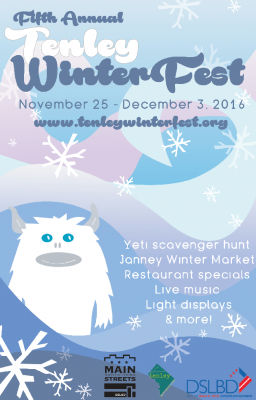 If you would like to reserve a copy of this year’s poster to hang in your business window, contact us here.